﻿Conduit+ is a hard-working, lightweight, electric-assist bike. Smart features like a smooth mid-drive motor and onboard lighting make quick, fun work of your commute or your Lakefield lunch date. 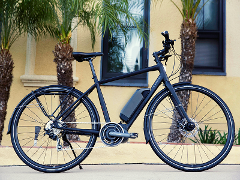 ﻿Verve+ is a hard-working, lightweight, electric-assist bike. 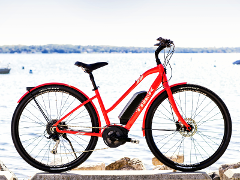 Smart features like a smooth mid-drive motor and onboard lighting make quick, fun work of your commute or your Lakefield lunch date.